Taking your family on safari can be a daunting prospect but it is ultimately incredibly rewarding experience that neither you nor your children will ever forget. 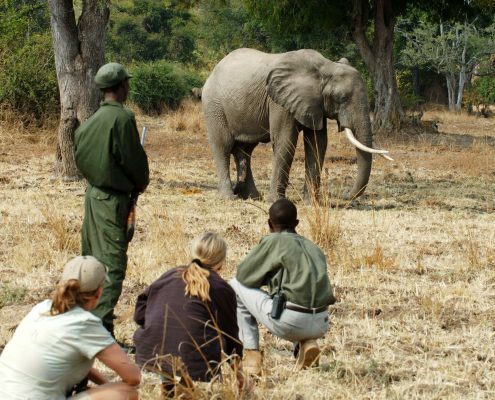 All of our family safaris are 100% tailor made, and while we have included some example itineraries across the site we aim to plan your safari from scratch. Below are just a few of the specific considerations when planning a family trip. 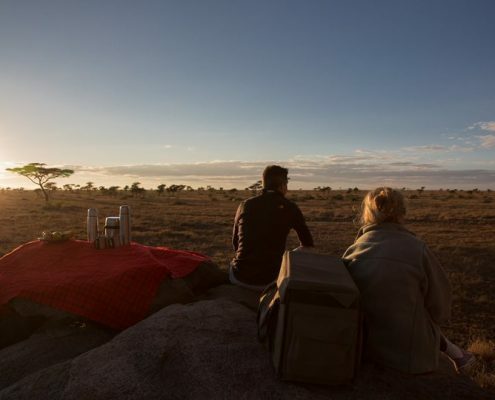 Whether it be flexible meal times, private vehicles, shorter game drives or guides used to entertaining both children and adults, we have thought of it all. Thanks to our experience managing child friendly camps or travelling with children we know what the important things are going to be when you get out there, narrowing down the options is the important first step in creating the perfect family itinerary. 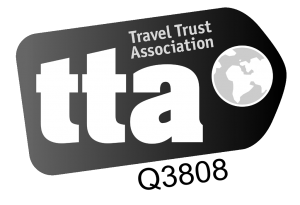 Below we have outlined some of the major considerations when travelling to Africa as a family as well as giving some examples of itineraries and great properties, however, nothing beats a tailor made family trip so get in touch and we can talk through what is important to you and what we think will work best to provide the most unforgettable family experience. A great introduction to East African Safari and relaxing stay in a private villa. Simply a fantastic safari followed by a beach hotel on the amazing Zanzibar. 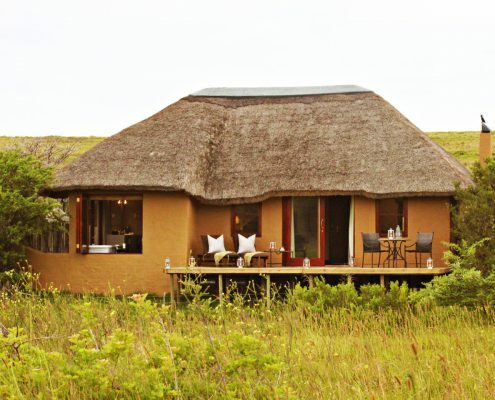 An incredible value family holiday in South Africa including a malaria free safari. 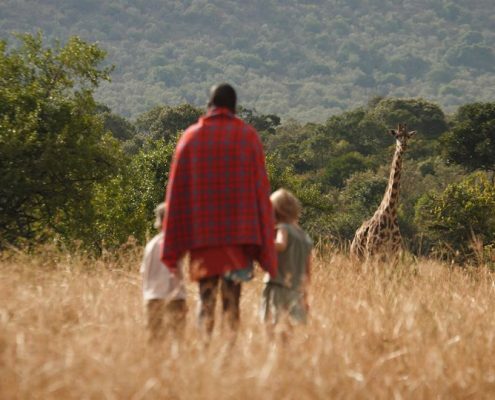 The perfect safari with older children looking for an unforgettable authentic trip. 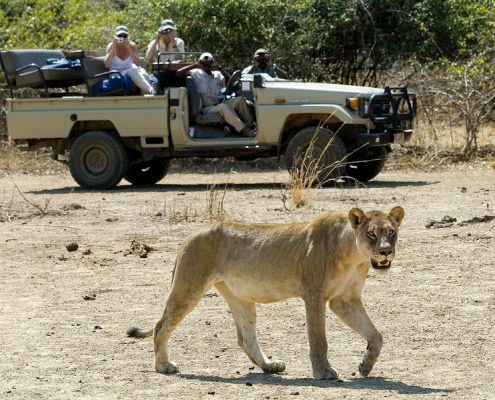 For families looking for a longer safari this is a fantastic Kenya itinerary. 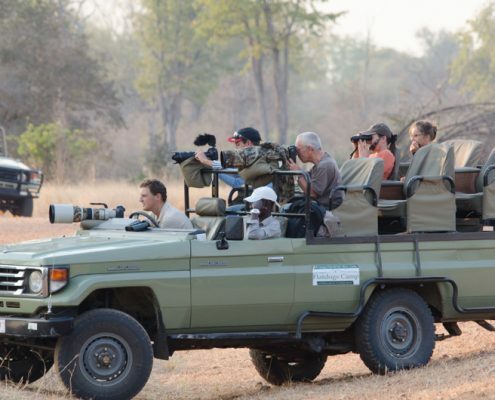 If you are interested in a family safari get in touch and let us design your perfect trip. Call us on 01747 445060 or if you prefer then email us. Age is one of the major factors governing what, where, when and how. While it is possible in parts of South Africa to take VERY young children to private game reserves, the areas that we work with generally have an age limit of somewhere between 5 and 7 years old. This is very simply a safety reason from the point of view of the operators, however, in reality this is the age when they will start to really get something out of the holiday as well. This brings us on to the itinerary itself. 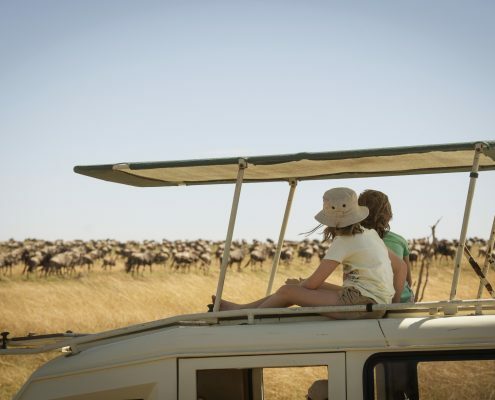 Those with younger children will more often than not be better opting for a shorter duration on safari, we suggest somewhere between three and five nights, this is a good duration to keep the kids engaged and excited. Something like a 4 night safari in the Serengeti at Dunia or at the amazing Chem Chem Lodge, close to Lake Manyara, followed by nice beach break either on the remote Tanzania coast or on Zanzibar is a perfect option. 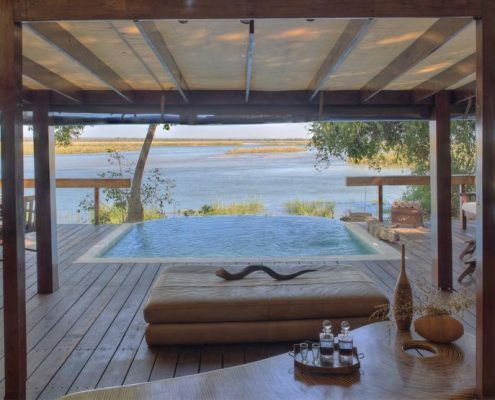 For those with children a little older and maybe the more adventurous not only are longer itineraries available but it also opens up some fantastic safari houses in Zambia. There are some great private accommodation options in Zambia but the walking and canoeing safaris that it is famous for are normally restricted to 12years and older. 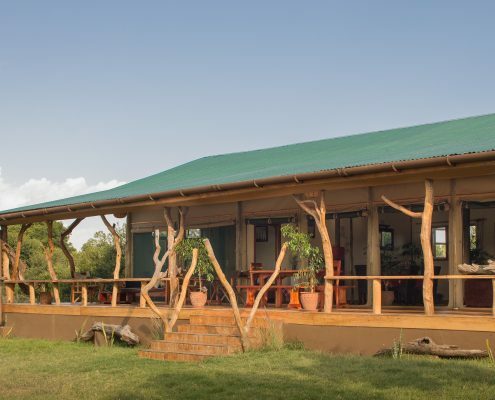 Robin Pope Safaris Robins House and the Hippo Pod at Kasaka River Lodge make a great combination. As touched upon above, for us Tanzania offers the most number of options for those with younger children for a number of reasons. 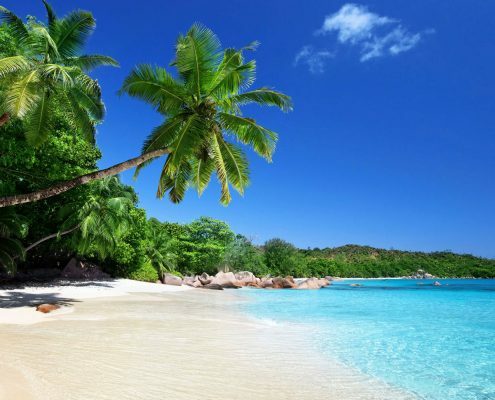 With more potential for easily combining a shorter duration safari with other cultural and beach elements it makes for a great summer holiday or Christmas break. Zambia offers some amazing itineraries for those with older children, combining places like Victoria Falls and several safari destinations with some “beach” in Malawi.